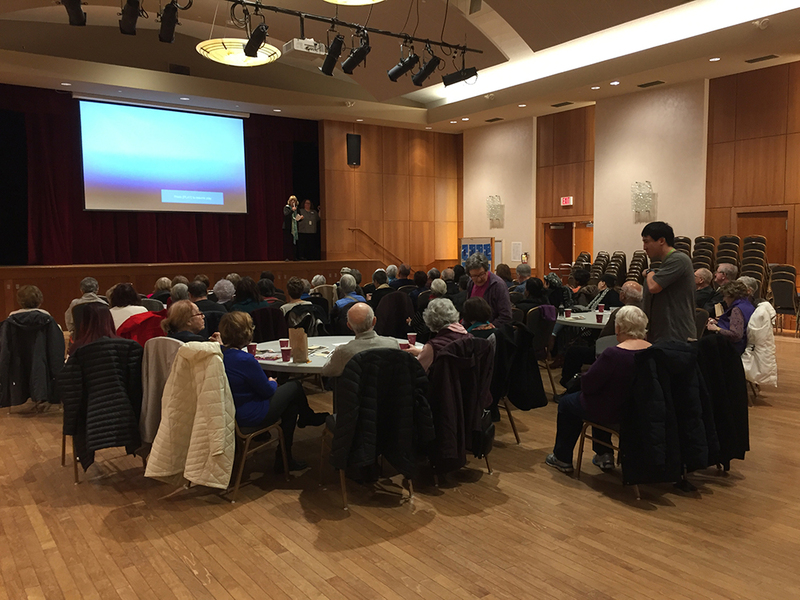 On Wednesday, January 16th a group of 60+ older adults gathered in the auditorium of the Jewish Community Centre to watch the heart-tugging film “A Song for Marion (Unfinished Song)”, starring Vanessa Redgrave and Terrance Stamp. 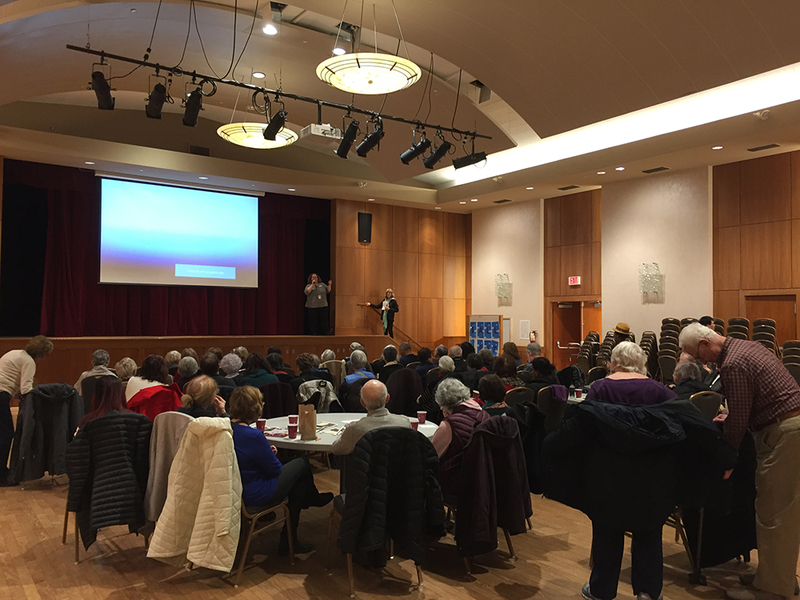 This was the second session of the 2018-19 Empowerment Series, co-sponsored with the JCC Adults 55+. 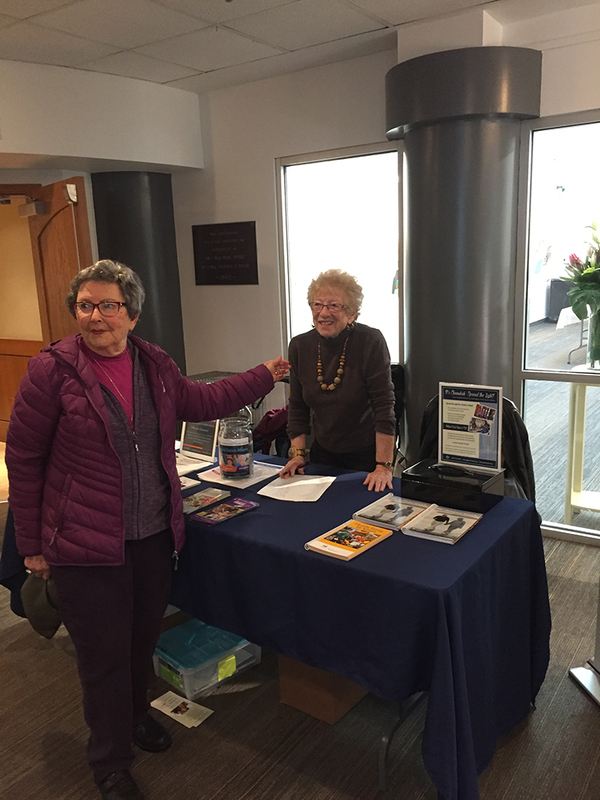 This year’s series is on the theme of renewing and reinventing ourselves as older adults. 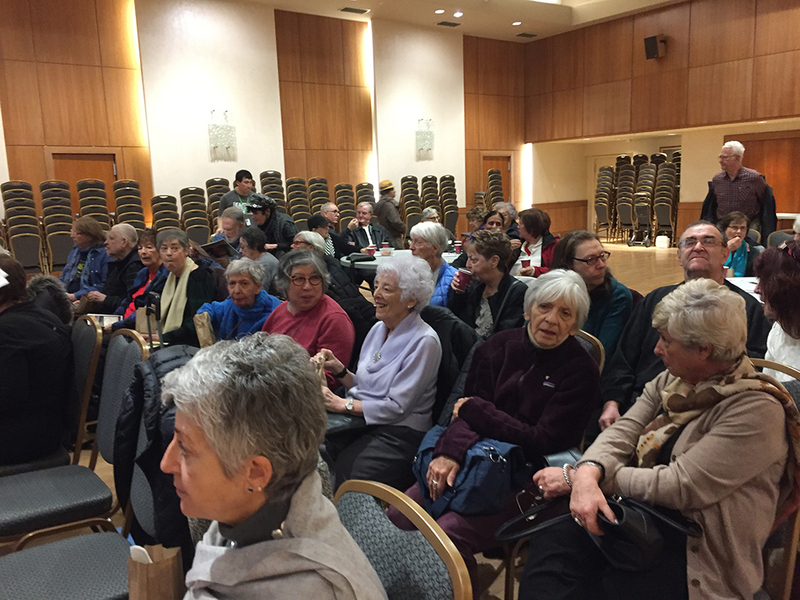 The first session, The Role of Stories, was held November 30th, with the Sholom Aleichem Seniors of the Vancouver Peretz Centre. 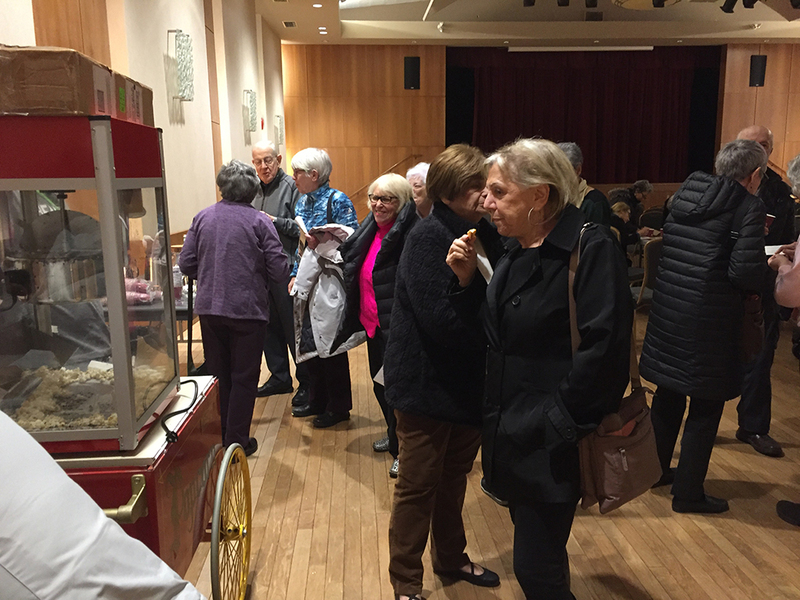 Before the film we were welcomed by the wonderful smell of fresh popcorn provided by Lisa Cohen Quay, coordinator of the JCC Adults 55+ program. Lisa introduced the film and welcomed the audience. 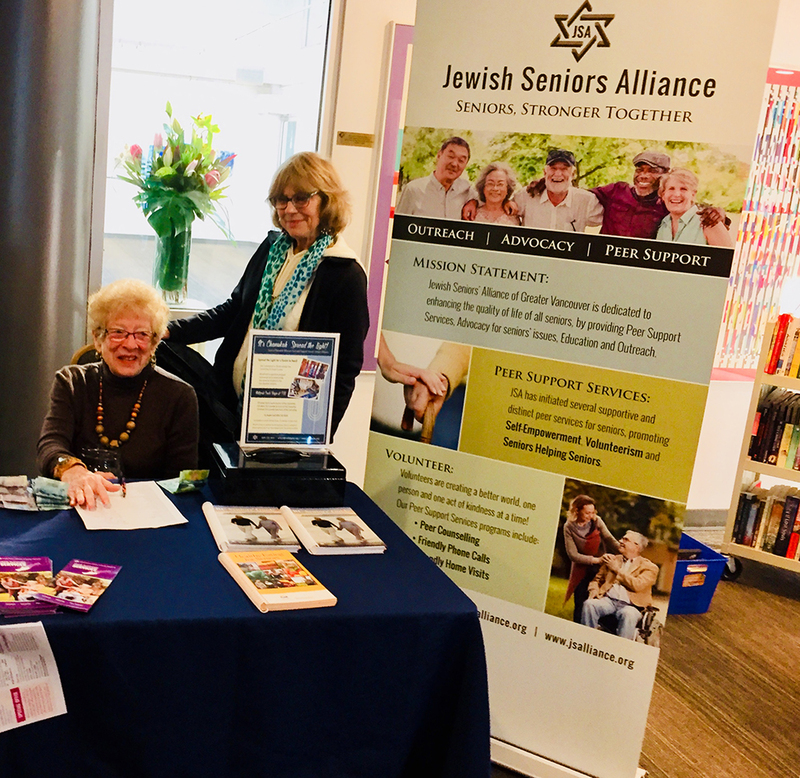 Gyda Chud of JSA gave an introduction describing JSA and the Empowerment Series. 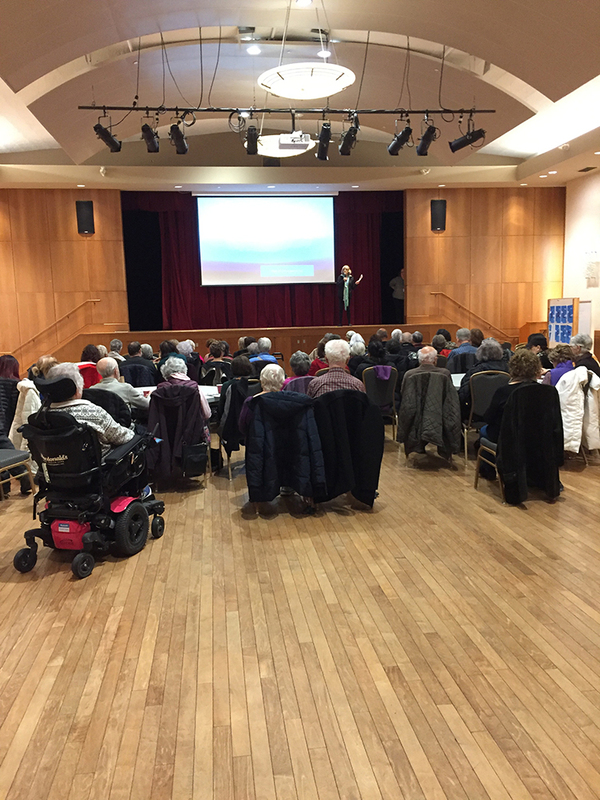 The film was very uplifting as it portrayed the beautiful relationship between an elderly couple, husband and wife, with very different personalities. 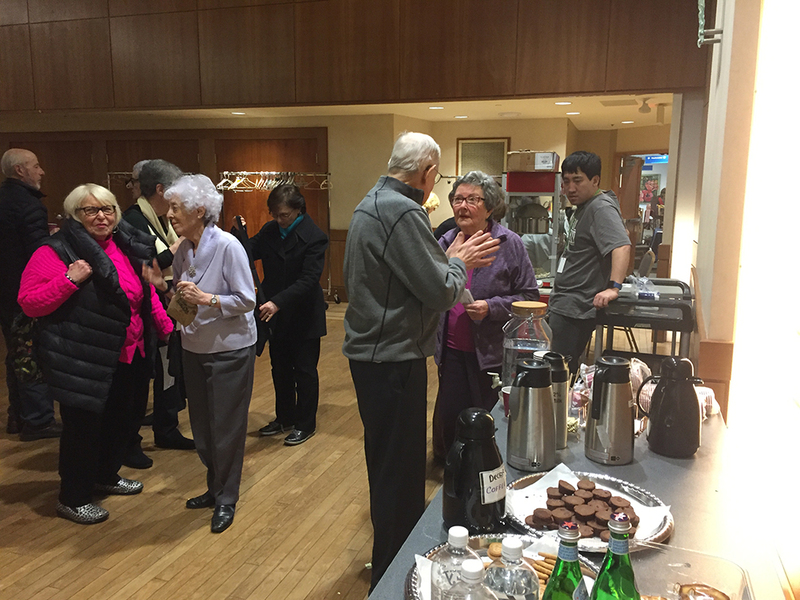 Marion, who is suffering from terminal cancer, is an outgoing and friendly person who is very involved in a community seniors’ choir. Arthur, on the other hand, is a grouchy character, who is over protective of his wife and disdainful of the choir. 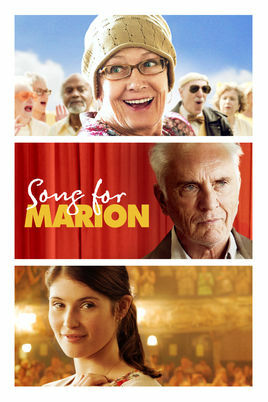 After Marion’s death, Arthur is lost, but he honours her memory by joining this unconventional choir that brought her so much joy. This journey of self-discovery helps him build bridges with his estranged son. This thought-provoking, beautifully acted movie delivered several messages, one of which is to open yourself up to new experiences, not to be afraid to be YOU, not to be afraid to allow yourself to think beyond the scope of what is, but to reach for what could be. It was an empowering experience. We all came away with a happy feeling and a smile. 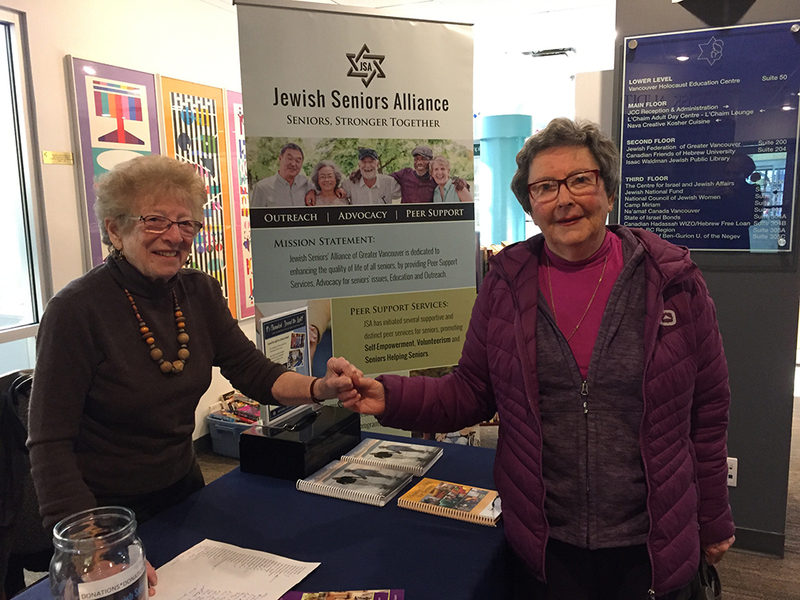 The third Empowerment event will take place on March 5th at 2:30 p.m. at the Weinberg Residence. 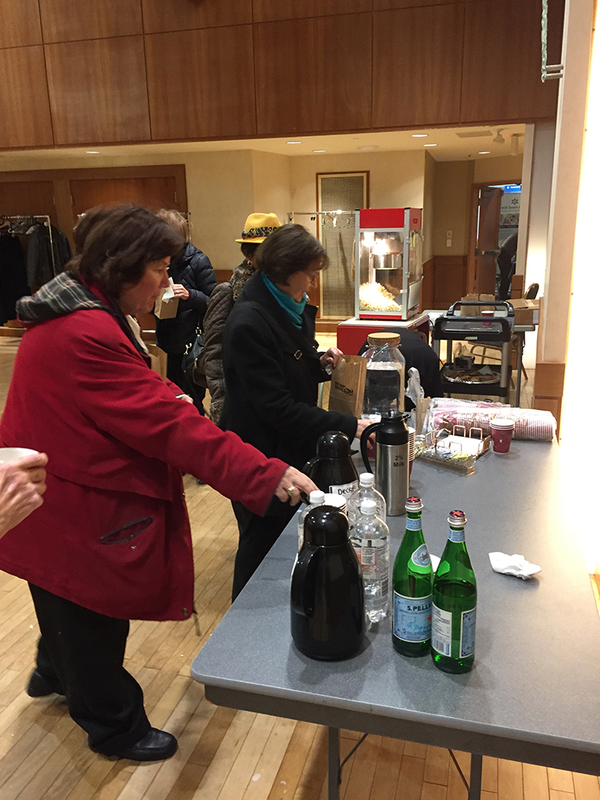 After the movie there was coffee, pastry and schmoozing. A lovely afternoon was enjoyed by all. 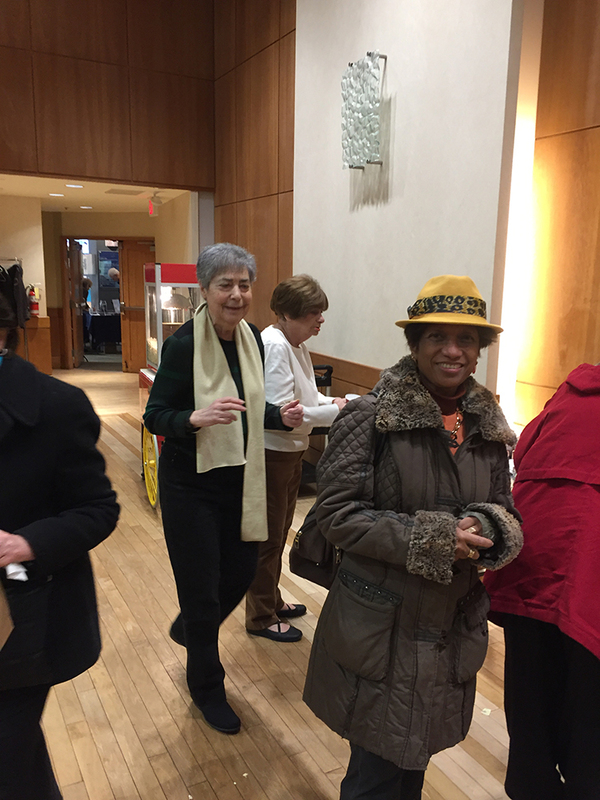 Many thanks to Lisa, Liz Azeroual and Raylene Burke for all their work in making this event so successful. STEP 1 – Click the first image (hover image) on sides are arrows for you to scroll through the images.